New Renaissance Singers is a Nonprofit Organization. Our funding comes from Membership Dues, Community Sponsors and Concert Donations. If you would like more information on where your contributions go, you can see some of the group’s expenses on our financial page. You can help support music in Bangor by becoming a sponsor or a patron! Businesses can purchase advertising in our concert programs. Purchased program ads will run for two concert seasons, Winter and Spring. Each season we provide programs for our main concert in Brewer, and at a concert in other area locations such as Orono, Hampden, Bucksport, or Bangor. Sponsors will also receive a link on our website if one is available, and a “like” or thank you on our Facebook page. Private patrons or donations in honor of friends or family are also welcome. Deadline for submission and payment receipt for our Spring 2017 concert program is April 18th, 2017. To make your payment or donation via PayPal or Credit Card please click the “Donate” button at the top right of this page. If you have any questions, please feel free to email us at nrsingers@gmail.com. 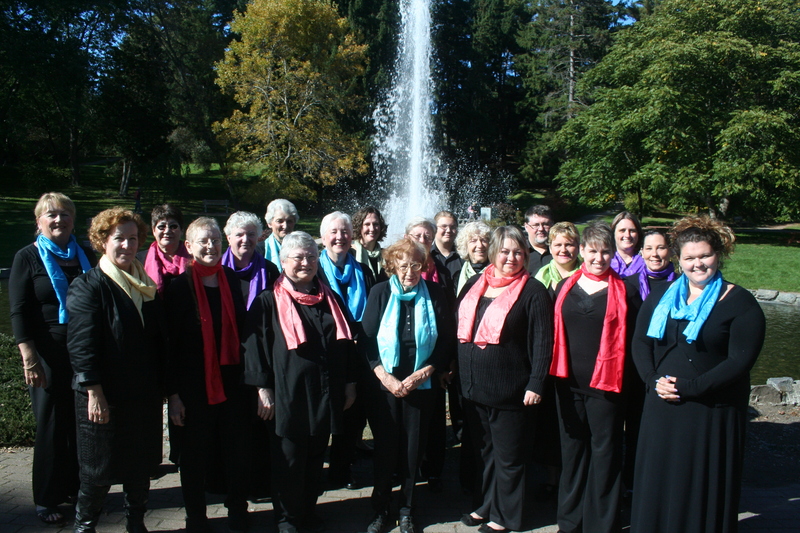 Thank you for supporting New Renaissance Singers and music in the greater Bangor area!